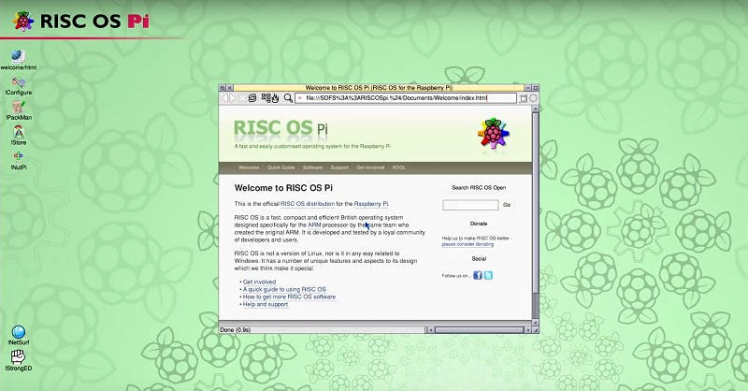 Everything you ever wanted to know about Raspbian and Raspberry Pi Software. 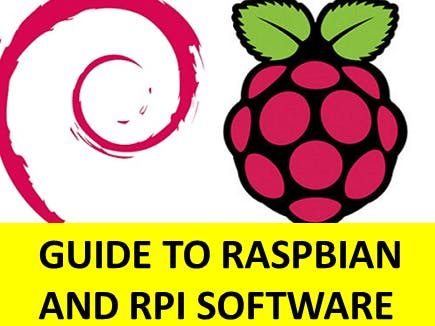 Learn all the variety of RPi images and applications. The Raspbian installation process is not complicated at all. Basically, as Raspberry Pi uses SD cards, all you need is to write an image on it. 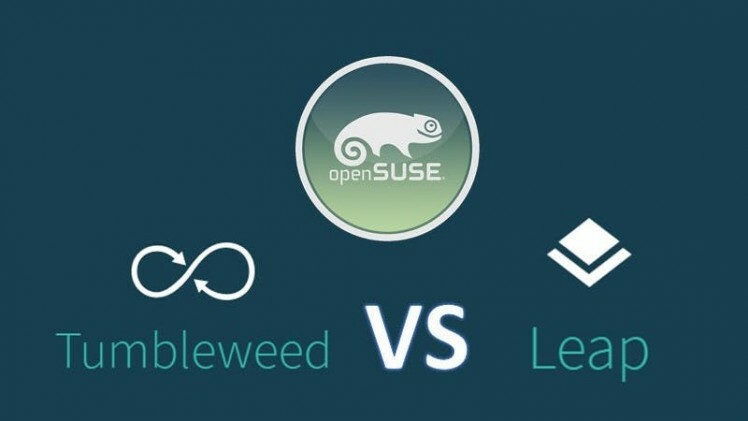 This is the safest and most robust way to bring the operating system to your hardware. 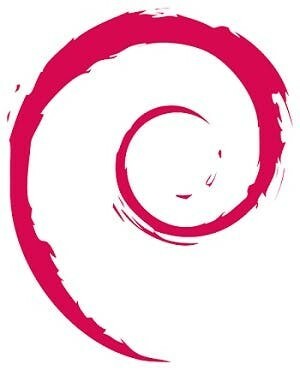 Another way is when you already have some Raspbian on your Raspberry Pi and want to upgrade. In this case, you can perform terminal commands, beware that this may cause damage to your files. So, it’s vital to back up your SD card right before! Well, let’s look through both of this cases. 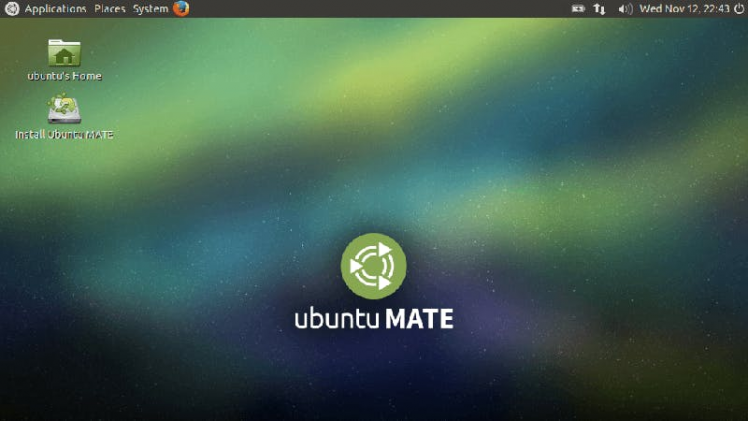 I’d like to start from the more popular Ubuntu MATE. 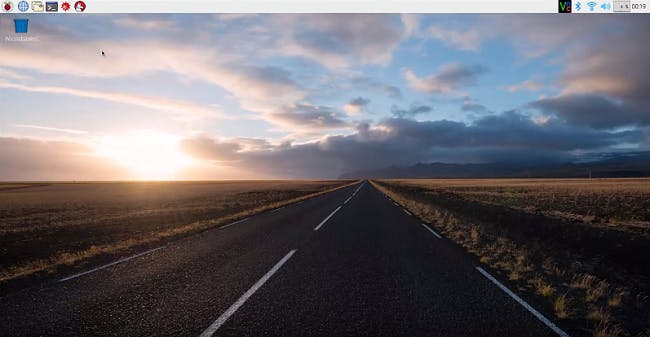 It’s greatly optimized for the Raspberry Pi 2 and Raspberry Pi 3 devices with LibreOffice and Firefox applications provided, built-in Bluetooth and Wifi support, hardware accelerated VLC video playback and decoding and encoding in ffmpeg. The IP address is not assigned to your device, so you have to do it manually. Simply got to “!Configure” and click “Internet” option. Then you can set up TCP/IP right there. 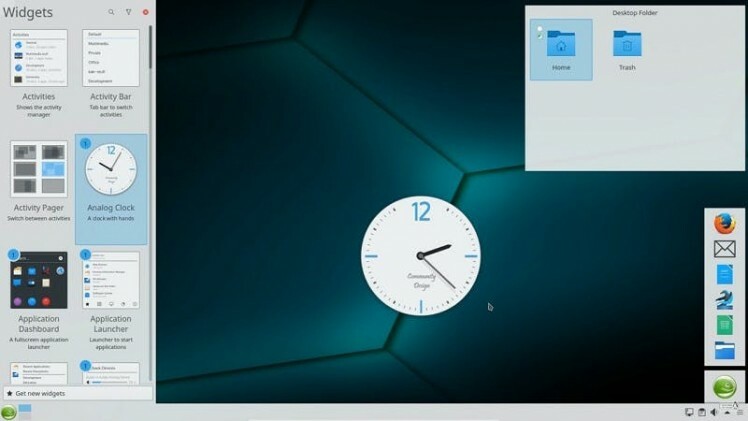 TrueOS Pico is a thin client used for the connection of different ARM devices into one server. Open Lighting. 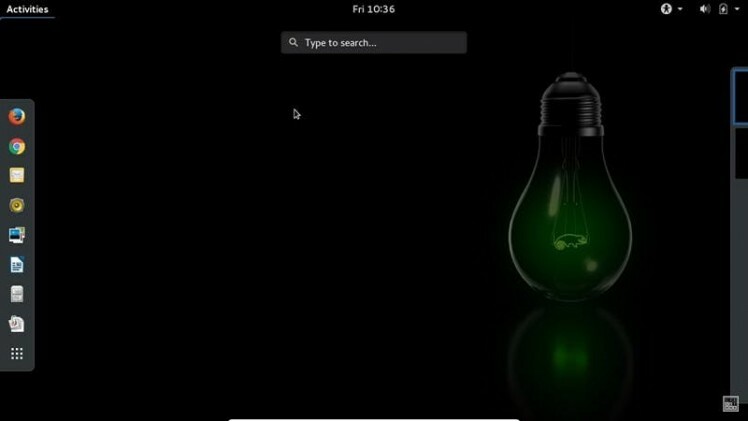 OLA (or Open Lighting Architecture) is an open source application for lighting control automation, previously used in the entertainment industry. Nowadays the system is widely adopted for DIY home automation projects on ARM devices. 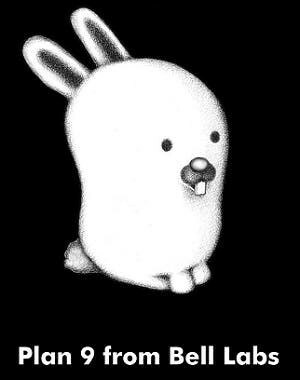 Moode Audio is a Media Player for ARM devices, also known as TCplayer. The app supports HiFiBerry and Mambo berry cards which are used for significant sound improvement. The image features a modern adaptive interface, supports the Bluetooth connection, Pi Touchscreen and much more for great music experience on RPi. The possibilities of Raspberry Pi as a hardware is literally endless. So, it’s really impossible to enumerate and describe all of them in one article. This topic really worth a separate web-portal! Nevertheless, I try to represent the most spread and demanded software, grouped in accordance to the types and purposes of practical implementation. Virtual machines help to install and run the applications non-typical for the hardware or even those which aren’t compatible with the architecture. It helps to reach different goals for programming Raspberry Pi devices for specific tasks and widens the variety of this hardware implementation.(e.g. ExaGear virtual macine runs x86 apps on ARM). 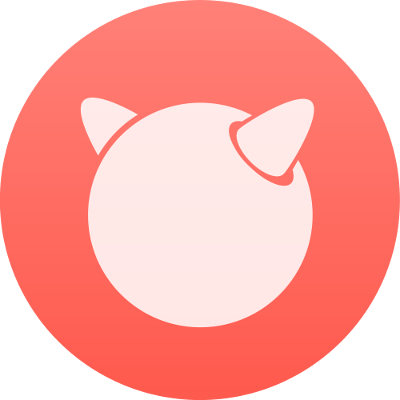 It’s a free and open source project (under MIT license), claimed to be useful both for beginners and music professionals. Sonic Pi allows to synth sounds and composes music via coding. The users may define their particular tones and rhythms and change these parameters whilst playing back. The software was developed by Dr. Pam Burnard, University of Cambridge and thus, it goes with a bunch of lessons tutorials and study programs to provide an exciting education for beginners.